Indiana Paralegal Association, Inc. - Annual Meeting of the Members of Indiana Paralegal Association, Inc. 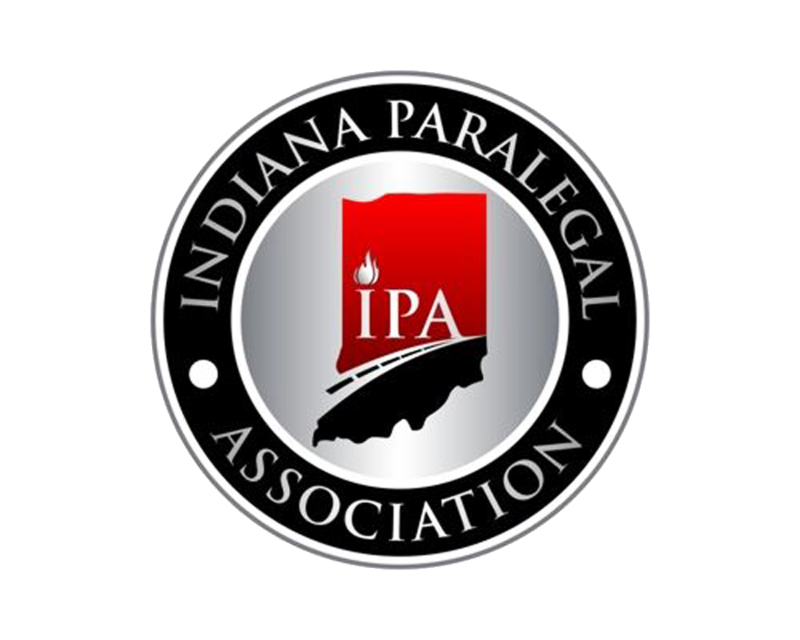 The Annual Meeting of the Members of Indiana Paralegal Association, Inc. Please make reservations by 5:00 PM on Monday, June 17, 2019. IPA cannot guarantee food and/or seating for late reservations. Cancellations after that date/time will still require payment. IPA derives no profit from the cost of the meetings.